There is nothing quite like Lancaster County in July. 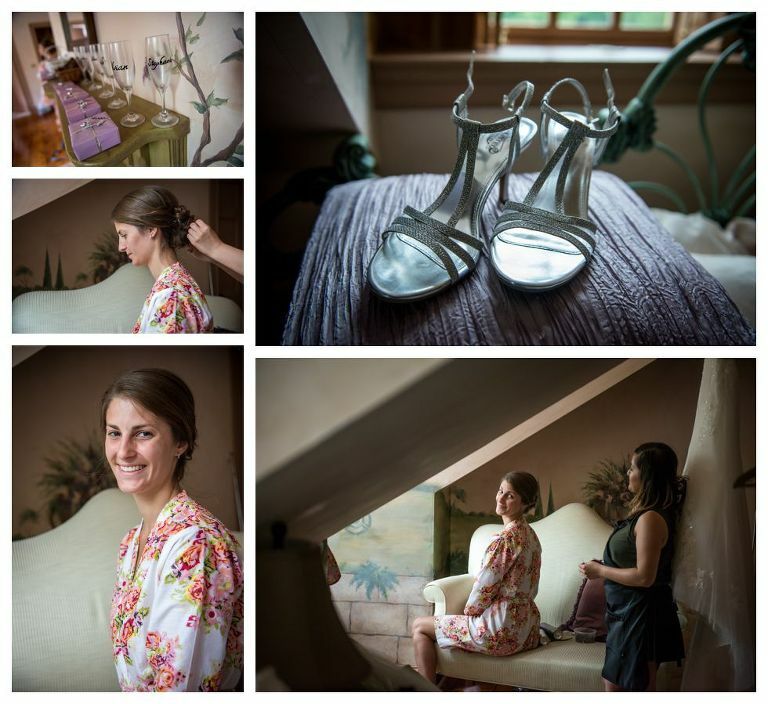 Moon Stone Manor is already one of my favorite places on in the area to shoot weddings. The beautiful creek that runs thru the property, the large open air tent, gorgeous gardens, and a huge historical mansion that’s perfect for the brides to get ready. You could tell instantly why it was so it was an easy decision for Stephanie and Nate to have their wedding here, and seriously, what better time than July to celebrate the love of your life? Right off the bat, I knew that Stephanie and I were going to get along great. She was so laid back and just warm and you could tell that her family meant everything to her. Adding Nate to her family meant even more. Her first look with her dad was so so sweet. You could tell how proud her dad was the whole day. 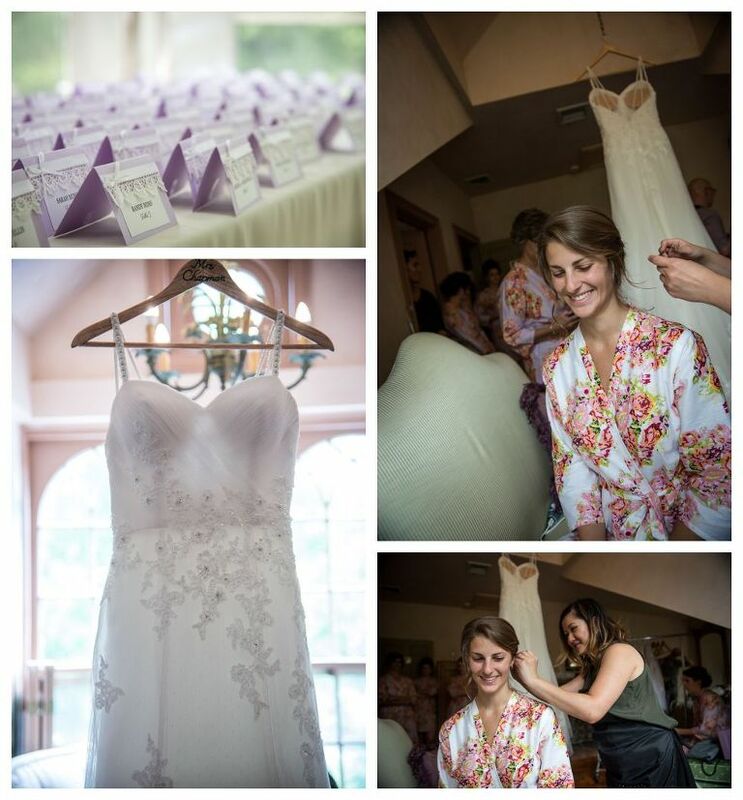 So much thought went into how the guest would experience her day from every little detail. The weather was absolutely stunning…. A perfect day. Thank you, Stephanie and Nate, for sharing your day with me. Your smiles and happiness are infectious and you are beautiful inside and out. I wish you well on this crazy adventure we call marriage. Cam and I have been friends for many years. This is why I was honored not only to be a guest at the wedding of Betsy and Cameron, but also to photograph and memorialize their unforgettable day. 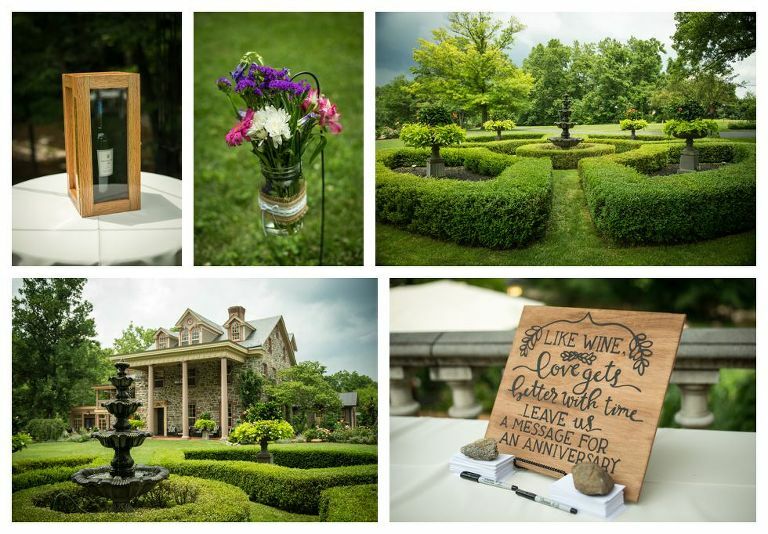 With its gorgeous waterfall, bridge, and lush greenery, picturesque Brandywine Manor House wedding venue provided the perfect backdrop for their amazing wedding. Betsy was a radiant bride and the photos of her and Cam perfectly captured just how much love there is between these two. Even Marley, the dog of honor, had a wonderful time. After an especially touching speech from Cam’s Dad, everyone hit the dance floor. And boy do these guys love to dance! Congratulations to Cam and Betsy and best wishes for a bright and fun filled future!